Winning Political Campaigns, third edition. Despite highly partisan times, Barack Obama grabbed the few remaining swing voters in 2008 and 2012—after the Tea Party grabbed them in 2010. How did they do it? The answers are in the third edition of Winning Political Campaigns: A Comprehensive Guide to Electoral Success, a how-to e-book providing information on everything a candidate, campaign worker, or activist needs to know to conduct a political race. 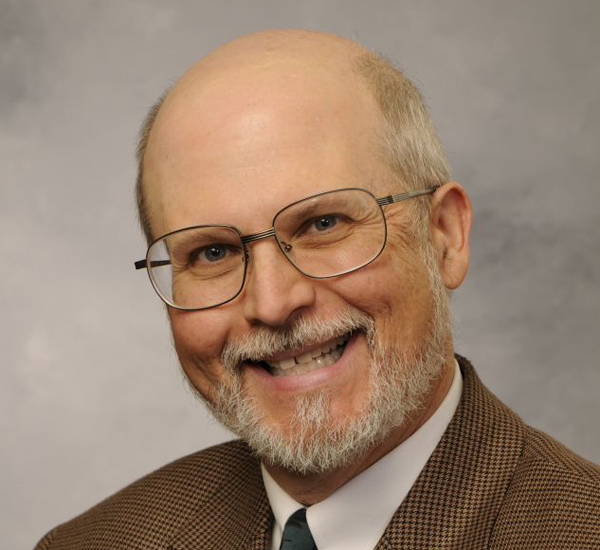 Innovations by the Obama and Tea Party campaigns, the Citizens United Supreme Court decision on fundraising, the Lisa Murkowski write-in campaign for U.S. Senator, new uses for social media and digital advertising in campaigns, and much more state-of-the-science information and campaign innovations that have become part of the scene since the last edition, are included. 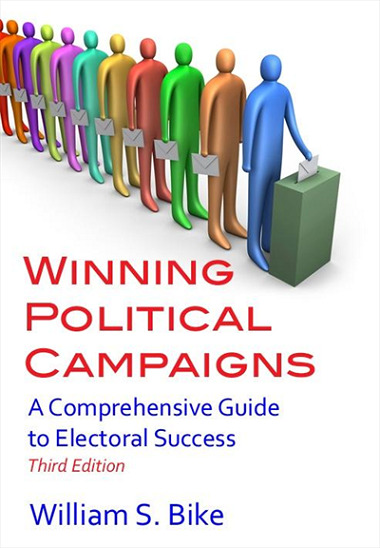 They make the third edition of Winning Political Campaigns a must for candidates and staff for campaigns at any level.